Sell Cracked iPhone 5s | How Much is My Cracked Apple iPhone 5s Worth? How Much is Your Cracked iPhone 5s Worth? iCloud locked phones are not accepted.Please turn off iCloud lock prior to shipping to GreenBuyback. Sell Your Cracked iPhone 5s to GreenBuyback Yes! Your cracked iPhone 5s still has value! We will pay for your iPhone 6 in any cracked or damaged condition. Your phone can be cracked, broken, water damaged, or even run over by a car! We will still purchase your broken iPhone 5s. 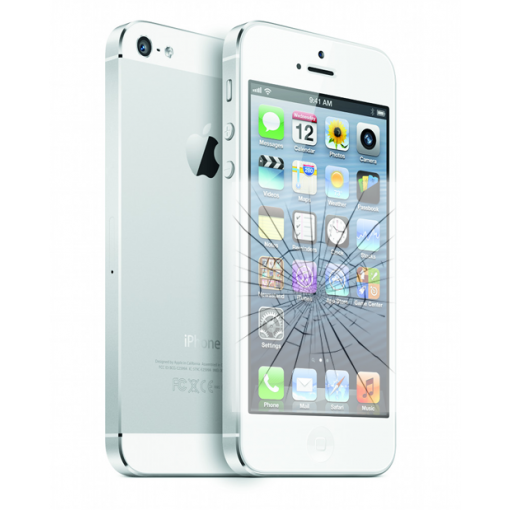 Get cash for your cracked iPhone 5s for cash today! Select the sell item button if you agree with the price that is displayed above. GreenBuyback purchases cell phones and tablets at the highest prices in the industry! GreenBuyback pays cash for your old cell phones and tablets. When you sell your cell phones or tablets to GreenBuyBack you will never have to pay for shipping. GreenBuyBack is dedicated to maximizing the cash back to our customers.